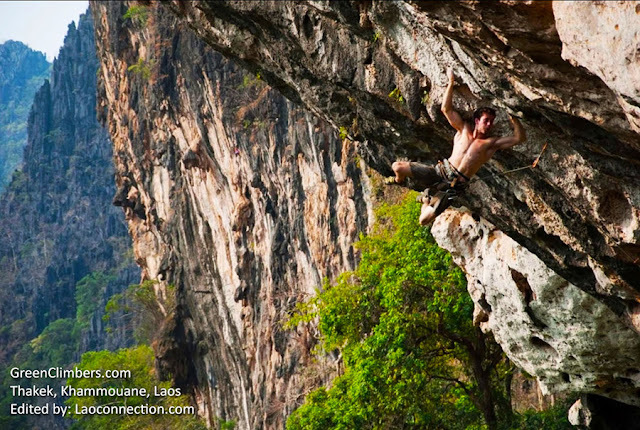 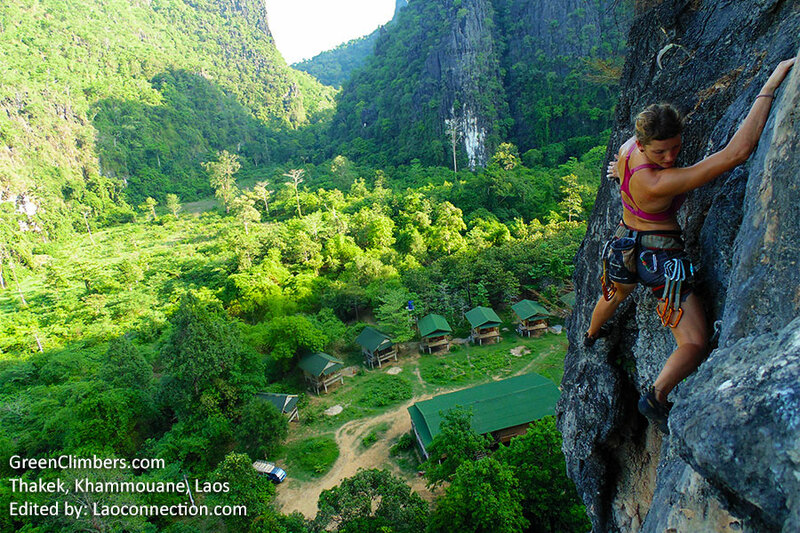 For those that love mountain climbing and bouldering, perhaps this will inspire you to your next adventure in Laos? 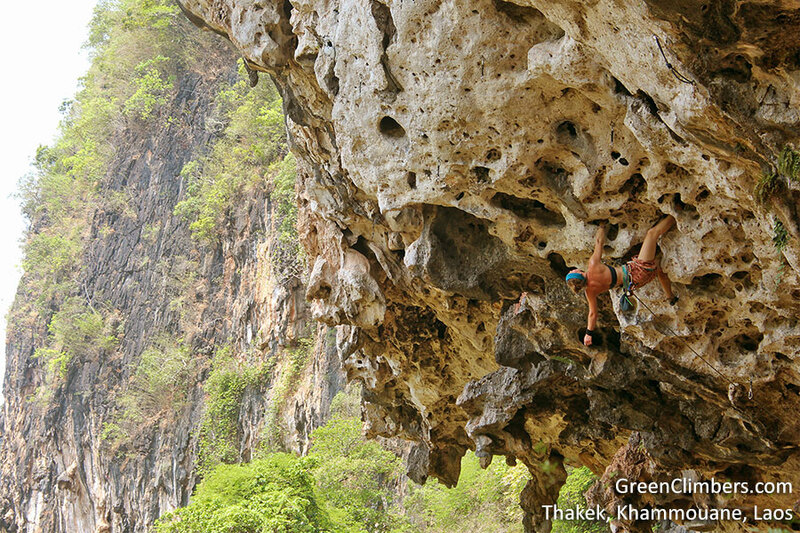 Located in Thakek (pronounced takek) the capital city of Khammouane province in Laos is the company called Green Climbers. 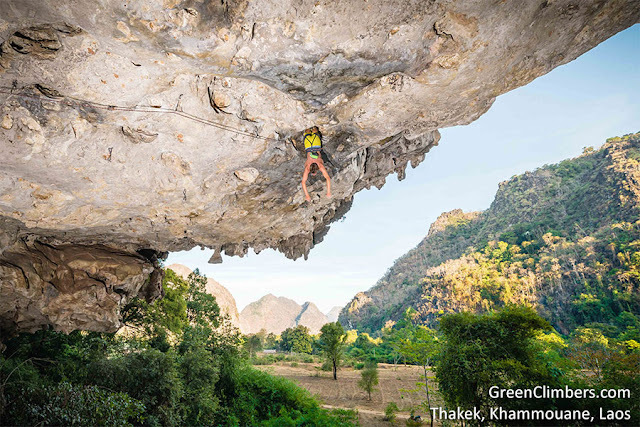 Here are some pictures to quench your rock climbing thirst.